Enlargement of the thyroid gland is known as goiter. A benign diffuse enlargement is called “simple goiter” or nontoxic diffuse goiter (NTCG). 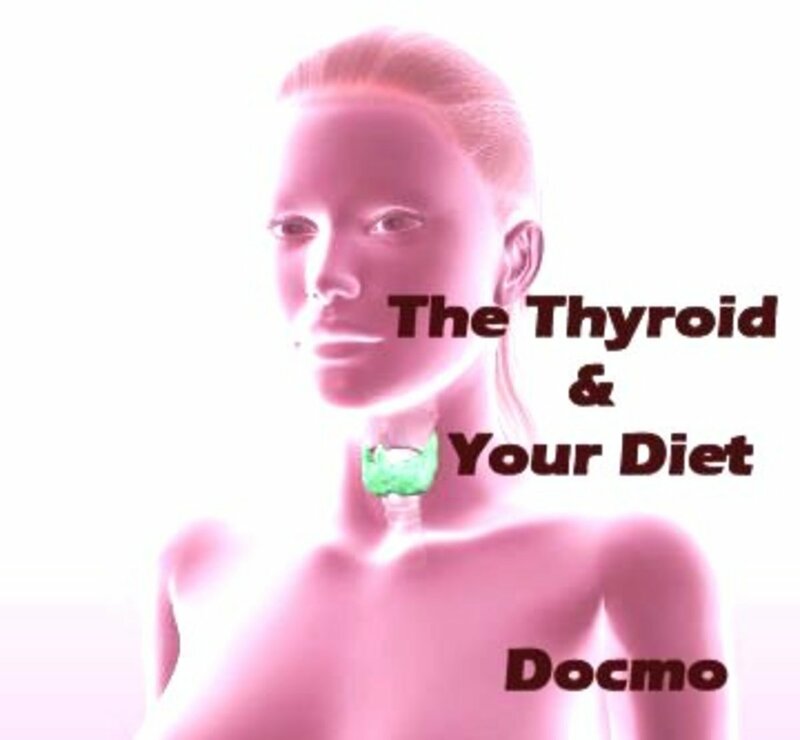 Physiological goiter: This is simple enlargement of the thyroid in puberty and pregnancy. It generally subsides when the physiological stress is over, or it may persist. Parenchymatous goiter: Iodine deficiency, iodine excess, dyshormonogenesis and the presence of goitrogens cause thyroid enlargement. Colloid goiter: The acini are filled with colloid. 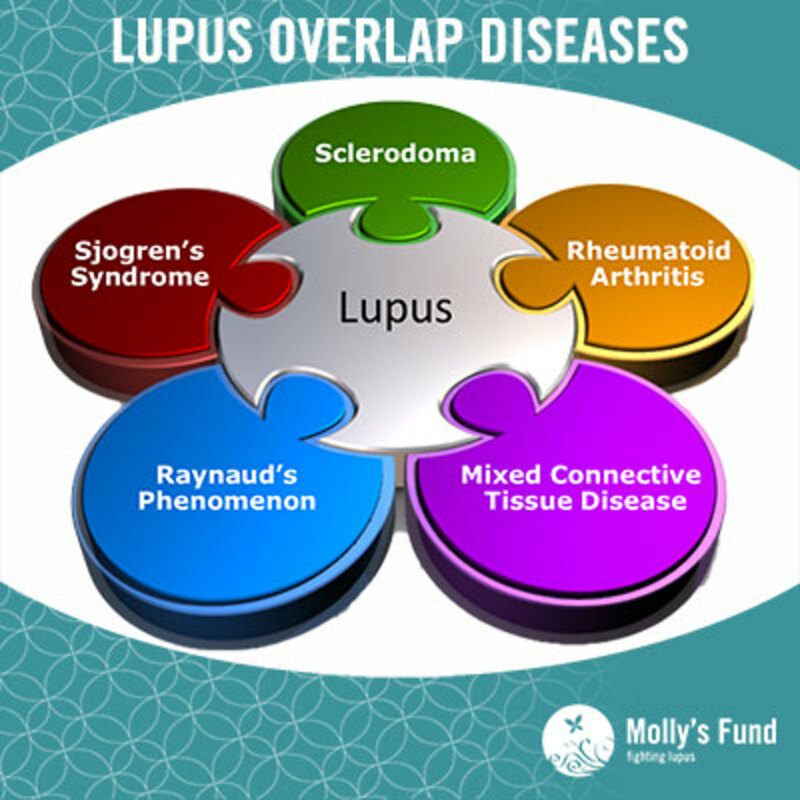 Nodular goiters and Toxi goiters- Primary (Grave’s disease) or secondary (Plummer’s disease). This may be endemic or sporadic. Puberty goiter, colloid goiter and parenchymatous goiter are included in this group. The thyroid gland is diffusely enlarge, painless and non tender. It may be soft or firm in consistency. Etiology: Simple goiter is the result of relative iodine deficiency which occurs during periods of increased demand for thyroid hormones, such as menarche and pregnancy. The gland enlarges due to hyperplasia and hypertrophy. When the stress is over or it is corrected, the cells undergo hyperinvolution and this leads to the formation of colloid goiter. These subjects are euthyroid (normal thyroid function). Thyroid function is preserved by the preferential production of excess of T3. It is possible that repeated cycles of hyperplasia and hyperinvolution may lead to the formation of multinodular goiter later. Diffuse colloid goiters are common in younger subjects and are unusual above the age of 40 years. By the age of 35 to 40 years, the diffuse goiter becomes multinodular. 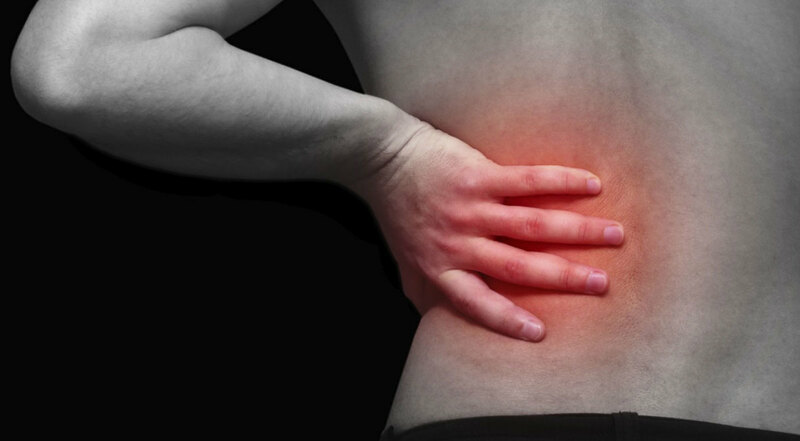 Treatment: Administration of thyroxine (up to 0.3 mg/day) brings about a favourable response in 60% of subjects. The gland shrinks within 3 months of starting treatment. Treatment has to be continued for 1-2 years or more. Complete regression of the goiter is rare. Abrupt withdrawal of the drug causes exacerbation. This is a very common public health problem all over the world, especially in Africa and India. Iodine deficiency manifests in various ways and goiter is the most easily recognized form. Endemic cretinism, which is also common, leads to severe morbidity in these zones. More than 9 million persons live in the endemic goiter belt in India. 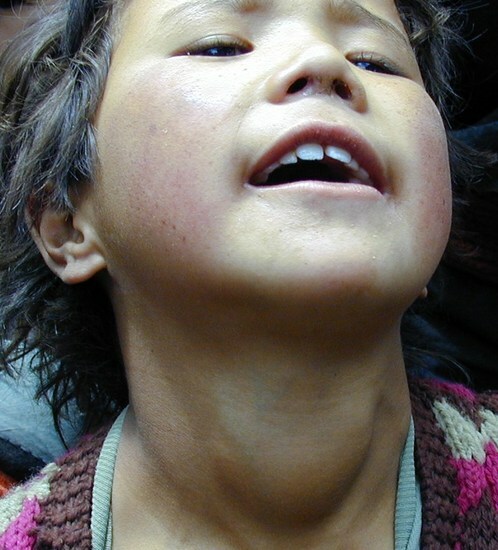 An area is termed endemic for goiter when 10% or more of the population is affected. 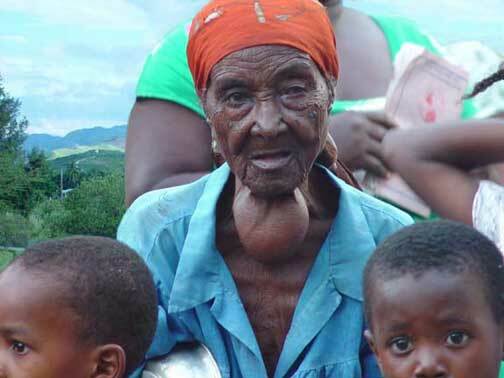 Important among the well recognized goiter belts of the world are the high mountain regions of Andes, Alps and Himalayas, region of the great lakes of USA, and several pockets in Africa (Zaire). The broad belt covering the mountain ranges of Afghanistan to the sub-Himalayan regions of India, Pakistan, Nepal, Bangladesh and Burma extens up to Malaysian archipelago and Indonesian islands. Apart from these well recognized regions, many other states in India, such as Haryana, Rajasthan, Uttar Pradesh, Orissa, Madhya Pradesh, Tamil Nadu and Kerala also show wide areas of iodine deficiency. In these endemic belts, the daily iodine intake is generally less than 50 mg. The drinking water is very low in its iodine content. Other dietary sources of iodine such as sea fish, milk and eggs may be absent in the diet. Pathology: The thyroid gland is enlarged with hypertrophy and hyperplasia of the cells. The euthyroid state is maintained in many subjects because of the increased production of T3. 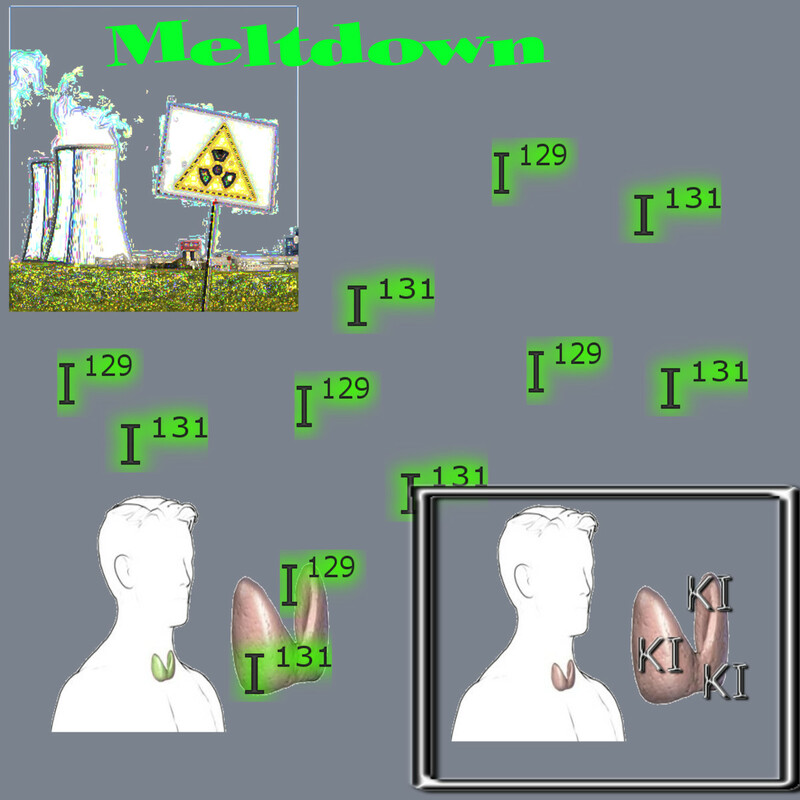 The plasma inorganic iodide levels are low. The absolute iodine uptake by the thyroid is maintained normal by increasing the plasma clearance rate of iodide. PBI is also normal. Urinary iodide excretion is low. Plasma T4 is normal but T3 may be high. Correction of iodide deficiency leads to resolution of the goiter. Alternatively, the cells may undergo hyperinvolution. In this case, the acini become filled with colloid and diffuse colloid goiter may develop. 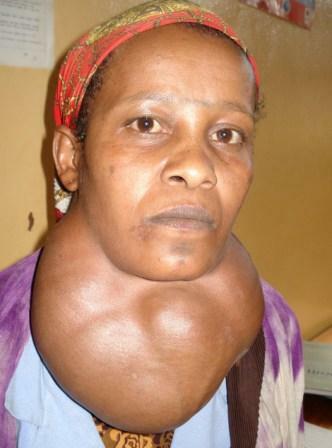 With repeated episodes of iodine depletion and repletion, multinodular goiter may develop. Preventive measures: Several strategies have been tried on a national and international basis for correcting widespread iodine deficiency. Fortification of common salt with iodide (1 part to 100,000 parts) and distribution in endemic areas has been partially successful in many regions. Injection of 3-4 ml of iodised oil containing 540 mg iodine per ml once in 2 years affords effective personal prophylaxis. Substitution of iodide promptly reduced the goiter rate ad incidence of cretinism in endemic areas. An adverse effect of iodine supplementation is the development of acute hyperthyroidism (Jod Basedow Phenomenon) in a few subjects. The etiology of sporadic goiter is not fully clear. The possible causes include increased iodine demand during pregnancy or puberty, presence of goitrogens in the diet and genetic factors. Exogenous goitrogens include common drugs, such as thiocarbamides (antithyroid drugs), chlorpropamide, PAS, iodine on a long-term basis, reserpine, phenylbutazone and lithium carbonate. Items of food like cabbage, turnips, soyabean flour, and cassava may act as goitrogens. Cabbage contains thiocyanates which inhibit iodine uptake. Cassave (tapioca) containes cyanogenic glycosides which are converted into thiocyanate. Goitre may be the result of defective hormone synthesis. Such defects may involve pathways like oxidation, organification, coupling of iodine or proteolysis. The condition manifests as large goiters which show increased iodine uptake. 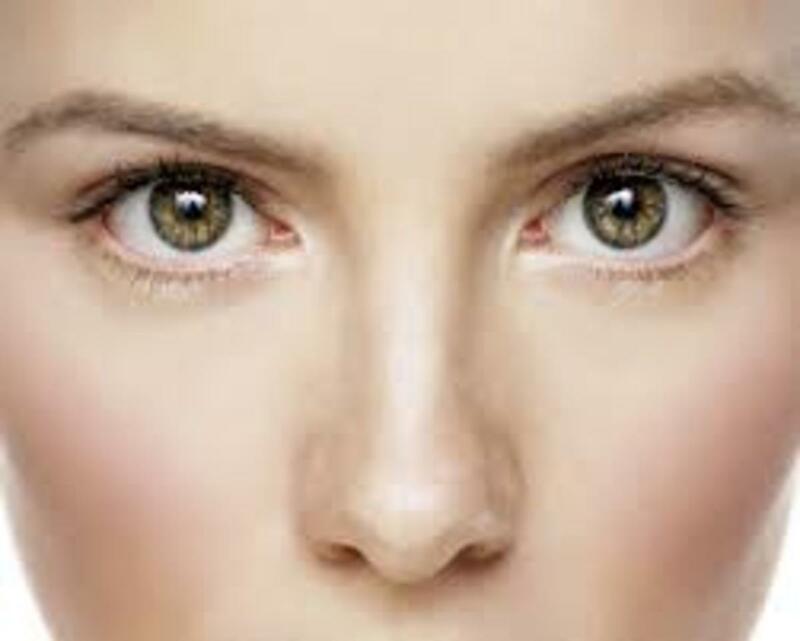 Features of hypothyroidism or cretinism may be evident in some cases. Depending on the enzymopathy, monoiodotyrosines or di-iodotyrosines may be elevated in blood. In many cases, the goiter is familial.